In this article I hope to provide those who want to quit smoking with a method that I used to quit. I found that breaking up this big job into a bunch of little ones made it much easier to do. It worked for me, and after ten years, I would go so far as to say that the process has been permanent. There are three phases to this protocol. I have found acupuncture to be wildly successful. However unless you’re really at that point where you’re ready to put down your cigarettes for good, acupuncture’s benefit is limited. Acupuncture can help you quit, but it can’t make you quit. Most seasoned smokers purchase their cigarettes in cartons. I myself smoked the Benson & Hedges (regular) brand of cigarettes. 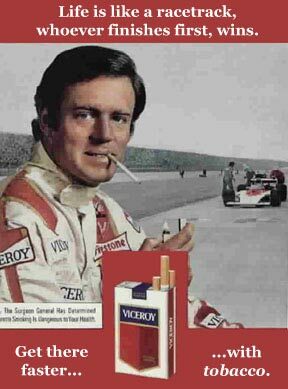 The first thing I did when I began to ramp down my addiction was to switch to Benson & Hedges Lights. 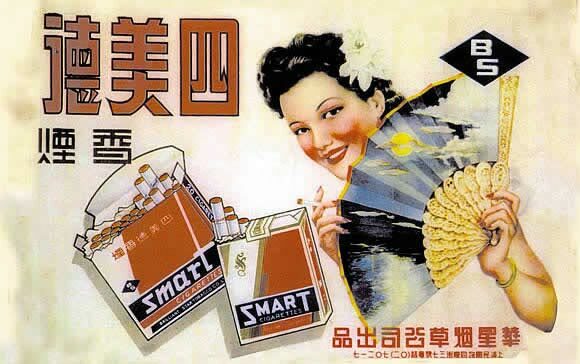 They don’t taste quite as rich as the regular cigarettes, but you can get by with them, and after a carton or two, you’ll find that the light versions of your cigarettes will satisfy you eventually. According to the National Cancer Institute, there is no evidence that switching to light or ultra-light cigarettes actually assists smokers in quitting. However, other research suggests that indeed low-nicotine ciggies can help fulfill the need for the smoke while working on the psychological aspect of the addiction. After you’ve gotten used to the lighter cigarettes, keep repeating this process until you’re smoking the lightest cigarettes that you can find. Benson & Hedges has another style that is lighter than their “light” ciggies. They’re called “Deluxe Extra Light”. So, after getting used to the “light”, I switched my next carton purchase to their “Deluxe Extra Light” style. Again, I had to go through a brief period of dissatisfaction with each new lighter cigarette but it is a small step that you can make peace with if you really want to quit smoking. Breaking the psychological addiction too requires just a little bit of discipline and a lot of patience. The first step is the most difficult for the heavily addicted smoker. However this baby step toward quitting smoking is also the most potent. The technique requires that you simply wait five minutes before having your cigarette. This is a huge step, it’s so important that the name of this article is based on this simple step. Can you wait five minutes? If you can, keep reading. Now, this doesn’t count if you can’t have a cigarette, anyway. If you’re on an airplane or in a restaurant or any other location where smoking is not allowed, then you’re really not waiting five minutes, you’re simply not allowed to smoke. While being on an airplane prevents you from smoking for a period of time, it does not help you to break the psychological addiction, except perhaps as proof that you can live without a cigarette. Still, it is the act of waiting because of your own choice that matters. Waiting five minutes to have that cigarette isn’t about enduring the cravings, its about taking control over them. One of the essential core realities with addictions is that something has control over you. Your cravings decide when you’ll have your next cigarette, not your own choice. Waiting five minutes simply puts you back in the driver’s seat and that makes all the difference in the world. Daddy can't play catch today, he's getting a lung biopsy. I have to tell you, when I quit smoking, I learned somewhere that the average period of craving was around ninety seconds. Now that I’m committing my thoughts to an on-line article, I’ve been looking for some corroboration on this statistic, but I haven’t really found much. Out of the 50 sites I looked at, only one mentioned that the period of cravings is said to last only “a couple of minutes”. Somewhere out there is a more definitive answer, but for now it is enough to understand that the cravings last nowhere as long as you may think. To me, waiting five minutes is much like the Boston Tea Party where American rebels threw a bunch of tea from England into the Boston Harbor to protest England’s King George’s taxes. It is a little bit like Ghandi removing a grain of salt from the ocean to break the monopoly that the British had on salt production in Colonial India. Waiting five minutes is a small act with big consequences. You learn that you can control yourself, you learn that you CAN do it. You poke a hole in the control that cigarettes exert over you, and it only takes five minutes. Again, this five minute period only applies to those times when you can have a cigarette. It doesn’t count if you really can’t have a cigarette like when you’re in a non-smoker’s home or some other limitation. However, when you’re in your car, in your home, or wherever else where you can freely smoke, THAT’S when you’ll want to wait your five minutes. After you’ve taken back control over your cigarette intake, you can begin to lengthen that five minute period. I myself found the knowledge that I can have a cigarette in the future to be quite comforting during this period. Knowing that you CAN and WILL have a cigarette sometime in the future is going to be the last crutch that you can lean on, and that’s okay. The next step is to start poking holes in the physical and psychological addiction simultaneously. This can be done by only smoking during the odd hours. If you have some superstitious issue with odd hours and would prefer to smoke only during the even hours, you have my blessings. It doesn’t matter really. Just don’t go changing the rules once you’ve begun the process. Cheating doesn’t help you and only you will know if you’re cheating. If you haven’t yet begun to even act on the suggestions found earlier in this article, these ideas here may seem daunting, however the whole idea here is to remember that we became addicted to cigarettes in baby steps and we can quit smoking with baby steps. 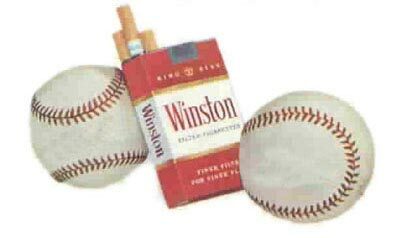 At this point, you’ve done some excellent work to lower the amount of nicotine that you’re getting from your cigarettes to break the physical addiction. You’ve found that you can actually control when you have that next cigarette by waiting five minutes, and you’ve even been able to stretch that little hole much larger by only smoking during the odd numbered hours. At this point, some people may feel ready to take the plunge, get some acupuncture treatments and put down those cancer sticks. However, if you want to stretch this addiction hole out a little bit larger, you can continue to back off your cigarette usage to one in the morning, one in the afternoon, and one in the evening. Three treatments in the first week is going to do the trick to put you into the “non-smoker” category. In the protocol that I use, I insert five needles into the ear (actually into the cartilage, not really into the ear canal) and a few on the hand and wrist. I apply the needles three times in that first week. This has a significant effect on lowering cravings and calming you down. The needles are left in for between 20 and 45 minutes. There’s another benefit to acupuncture for quitting smoking. Nobody really knows why, but it is a well-known effect. After the acupuncture, cigarettes actually taste foul. Cigarettes taste like a wet ashtray smells, and you know how disgusting that is. I call this the Clockwork Orange effect. After your acupuncture, even if you do try and have a cigarette, the taste will have you spitting until your mouth is dry and searching for mints to remove that nasty ashtray taste. It’s very strange but fortunately, this Clockwork Orange effect works to your favor to help you quit. 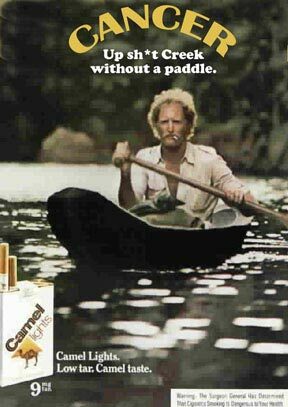 Another added benefit of putting down your cigarettes is that you’ll be able to redefine yourself. 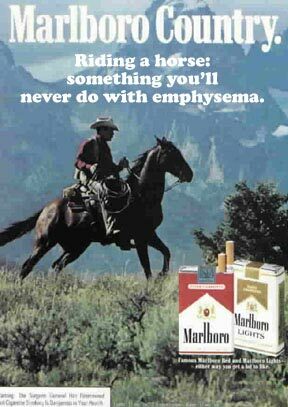 You are now a non-smoker. Say it again: “I am a non-smoker”. Its a great feeling and one that I choose to protect to this day. For this reason, it is suggested that at the four week mark you have another treatment, then again at the eight week mark. If you can avoid smoking for three months, you’re pretty much done. Once you’ve had your initial three treatments, you may go a month without smoking and forget how much focus and resolve it took. You’ll be thinking, “that wasn’t so difficult, I can have a cigarette without falling back into the habit…” and the next thing you know, you’re a smoker again. This tends to happen after the one month mark, and again after the two month mark. That’s why I suggest booster treatments at the four week mark and then again at the eight week mark. Identify your triggers. I myself loved a cigarette in the morning with a cup of coffee. Then again, after meals. There are many different activities in which you just naturally look for your cigarette without even thinking about it. Activities, foods, and times all carry with them a sort of psychological trigger for a craving. If you can plan for these cravings by having some gum available or anything that you feel might fill in that cigarette craving, you’ll do much better with your quitting process. Spend some time away from your smoking friends and family as is possible. When everybody is smoking, this makes it especially difficult to quit. Be ready in these situations with healthy carrot sticks or even unhealthy candies. Candy is far more easy to give up than cigarettes. I know that weight gain is a concern among smokers, but keep in mind that when you quit smoking, you’ll have more energy to exercise and feel better in general. When you’ve finished quitting, read this article about smokers in Minnesota. It’ll warm your heart knowing that you’ve quit while it chills your soul thinking about those who haven’t.